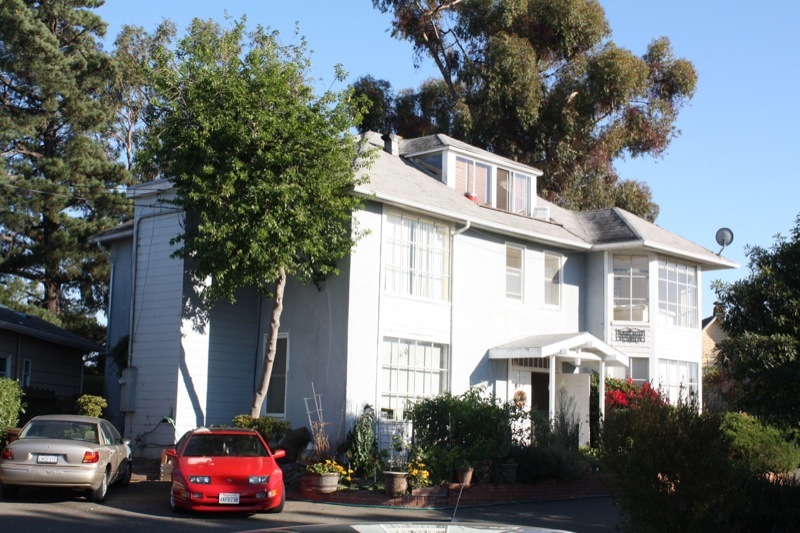 What a fabulous opportunity to own a 5 unit building in the charming town of Point Richmond. In long gone days, this was the private home of a sea captain. Restore this wonderful building to it’s past glory as a single family residence — it could be a millionaire’s dream. 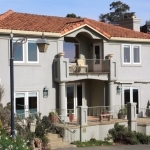 Or purchase this residence as a profitable income producing investment. Point Richmond has all the amenities of living in the East Bay with an easy commute to San Francisco and Marin. There are local groceries, restaurants, cafes, a Farmer’s Market, theatres & monthly music festivals.